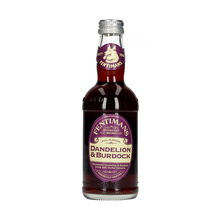 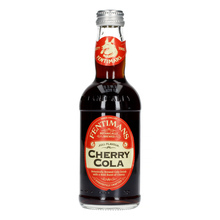 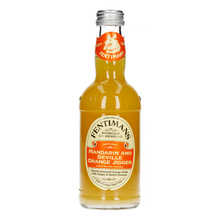 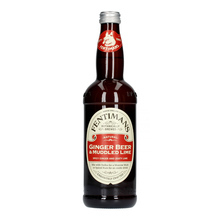 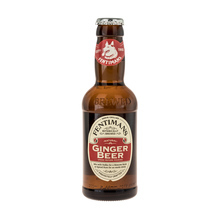 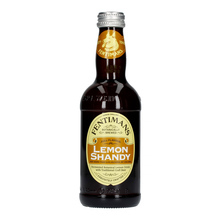 Fentimans have been making the finest exquisitely crafted, botanically brewed drinks since 1905. 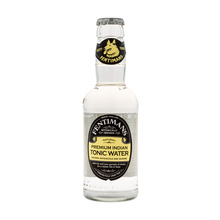 The award-winning artisanal beverages are handcrafted using our time-honoured Botanical Brewing process. 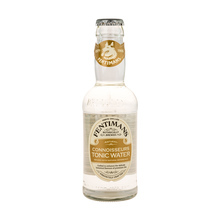 Their exquisitely crafted beverages are made with knowledge and expertise passed on from generation to generation of the Fentimans family.